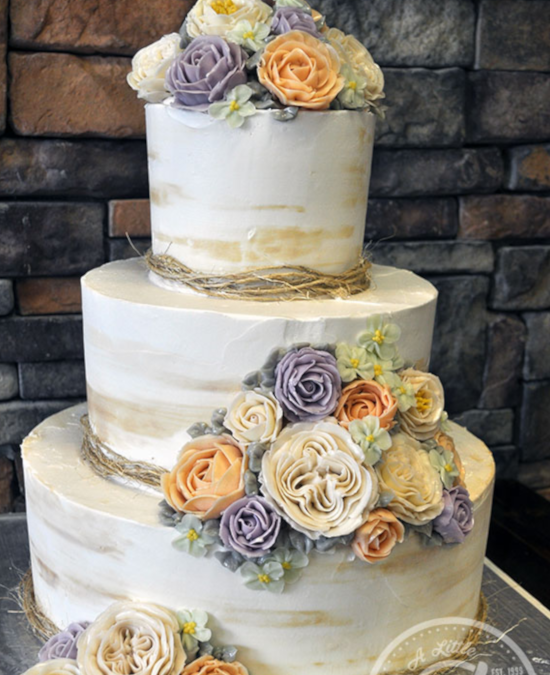 Welcome to A Little Cake bakery where we strive to make the best wedding cakes, custom cakes, pasties, desserts and more. 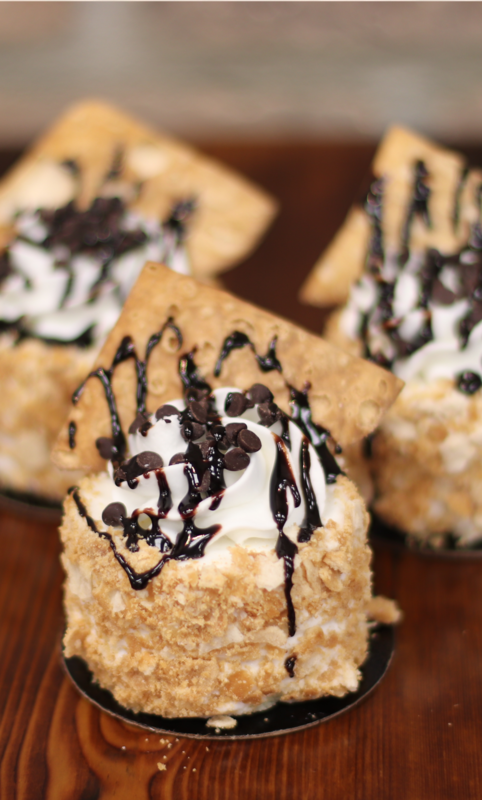 Over the past 20 years, we have perfected our recipes on dozens of desserts for customers in the northern NJ area. 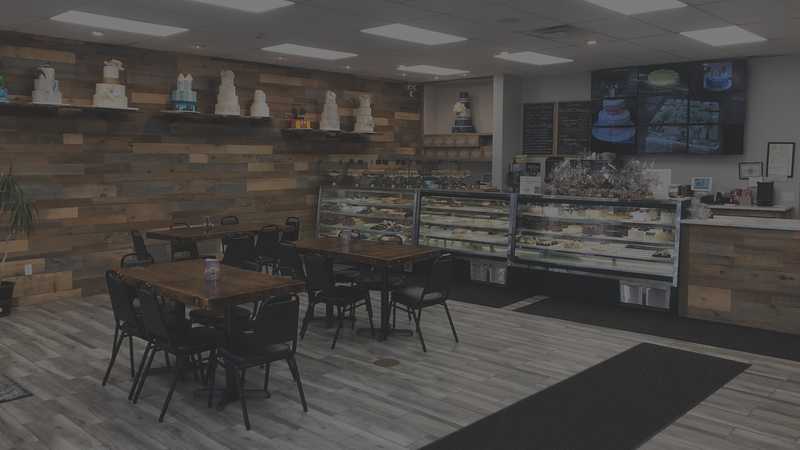 We continuously work to create unique designs and taste experiences for our customers, receiving several top ratings as one of the best bakeries in Bergen county. 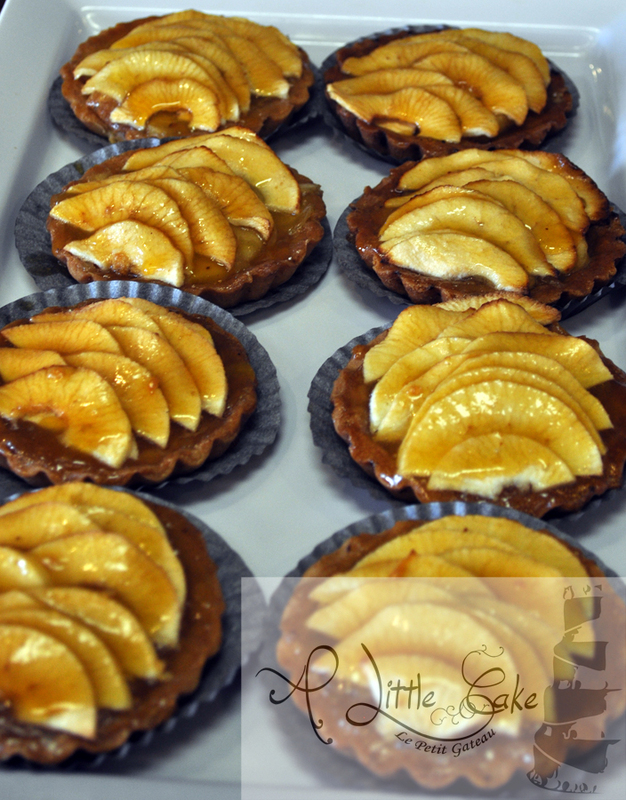 While we are known for the best cakes in NJ, our expert bakers make a wide range of cookies, pastries, tarts and more. 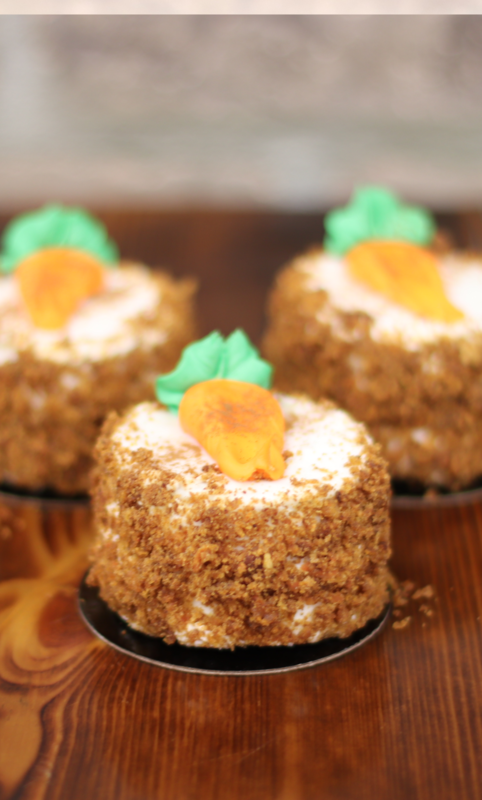 Our retail bakery offers a local spot to sit down and enjoy any of our delicious desserts. 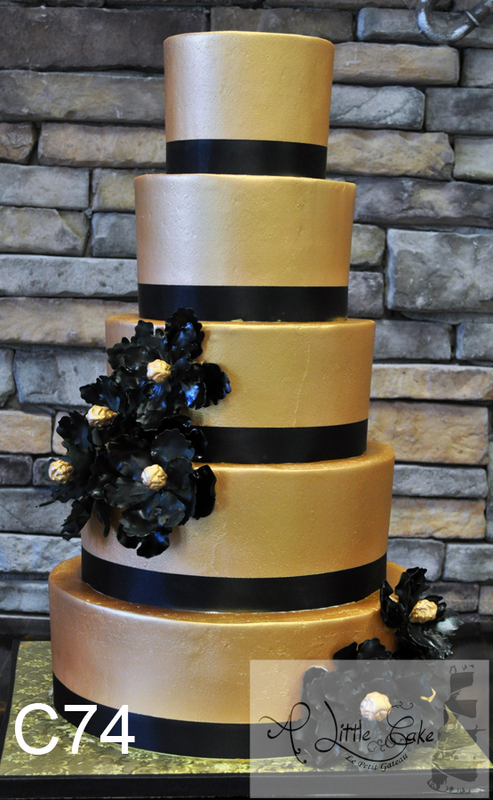 Moreover, we pride ourselves on creating custom wedding cakes and birthday cakes that have no limits to design. 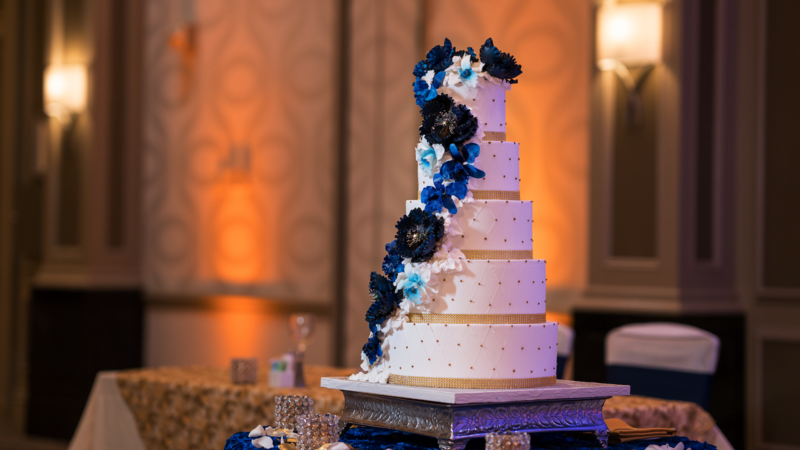 We have experienced cake designers that make everything from simple sheet or layer cakes to elegant wedding or custom birthday cakes. 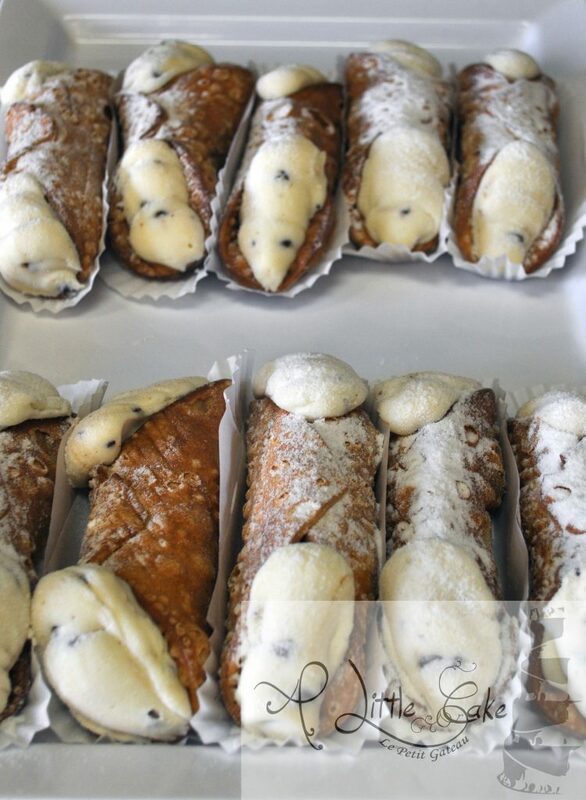 We are proud to be named the best bakery in Bergen county and northern NJ over several years. 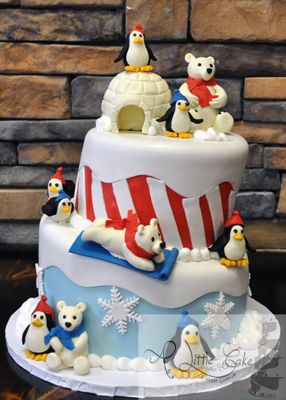 Our custom cake bakery is located in close proximity to Park Ridge, Montvale, Woodcliff Lake, and Hillsdale. Moreover, we have served customers in Westwood, Emerson, Ramsey and Mahwah. 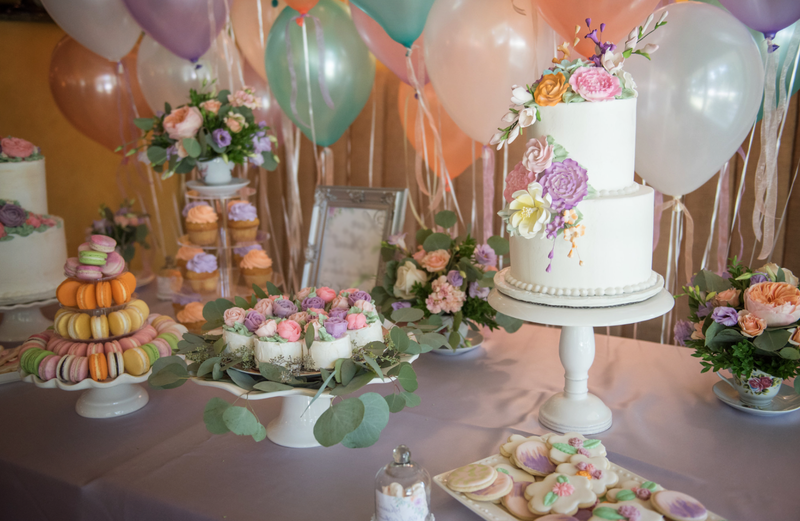 Whether you are looking for a fancy bakery with pastries and cookies or a custom cakes bakery, we are grateful to be the chosen bakery near you. Simply, tell us what your imagination has to offer, we will bring your idea to reality. 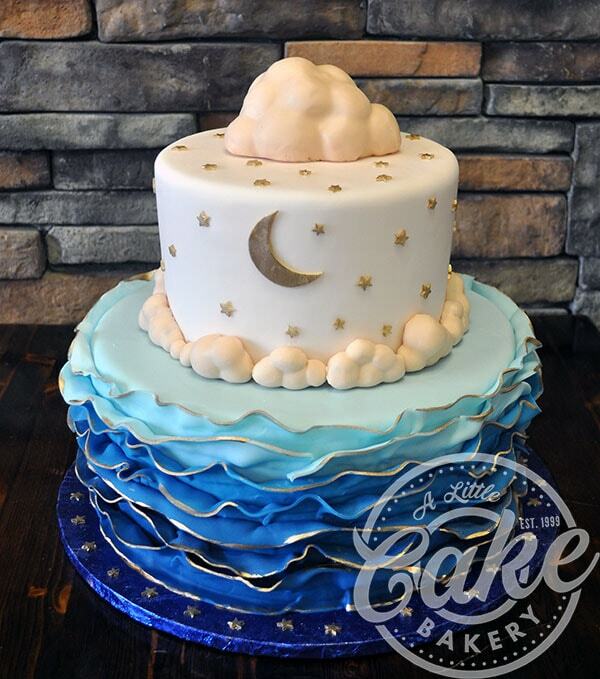 To get in touch, email us directly at leo@alittlecake.com or call 201.391.6300. 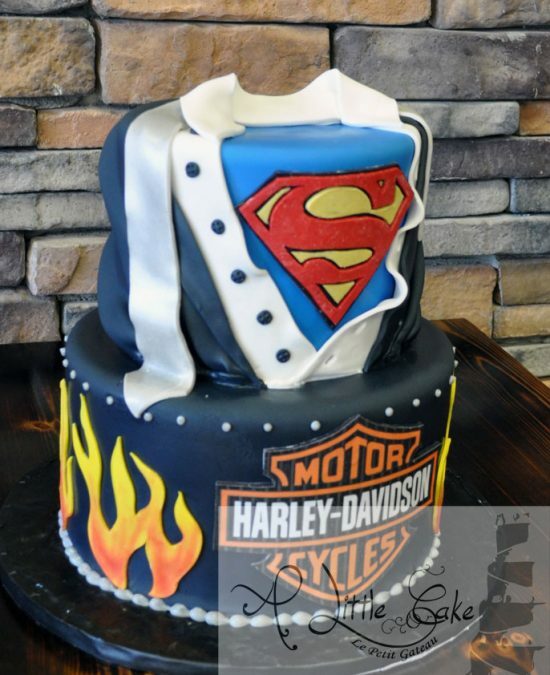 Whether you are celebrating a 1st birthday, sweet 16 birthday or another milestone birthday, we have a full range of birthday cakes to offer. 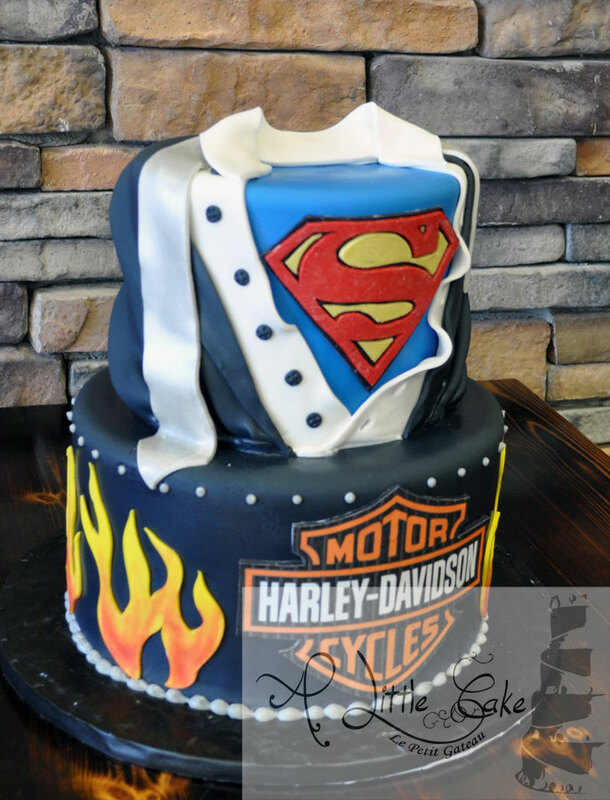 In the past we have done kids cakes, adult cakes and various themes for birthdays. 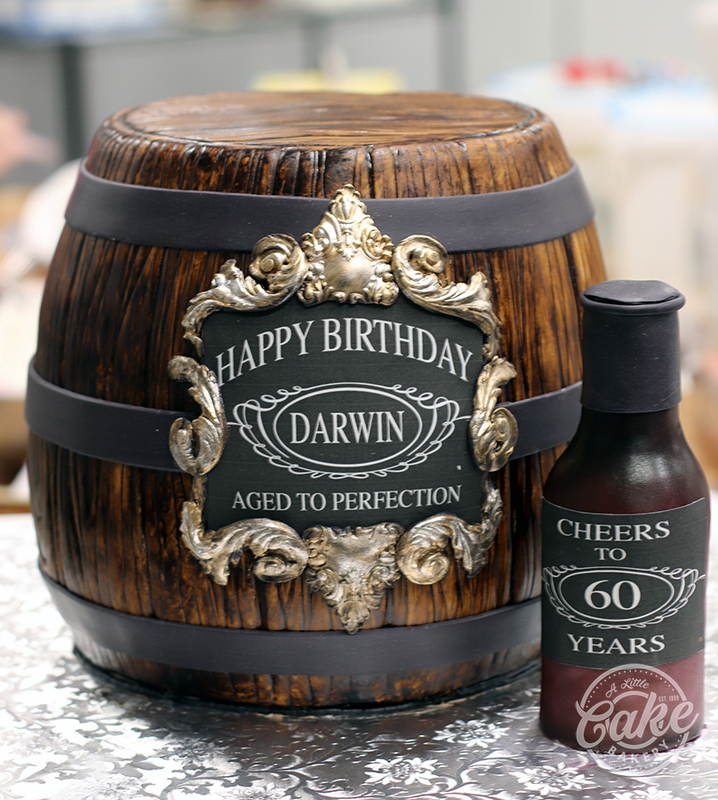 Our birthday cakes are designed to become the center piece of your party. 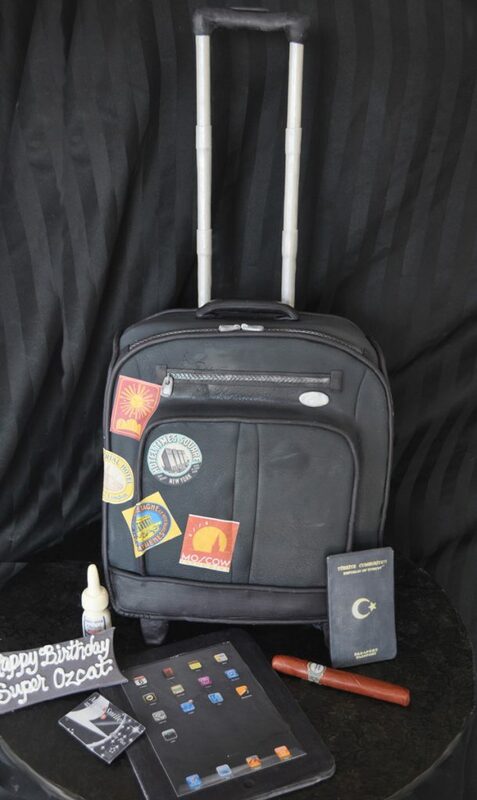 We can bring your favorite characters, hobbies and interests to life. 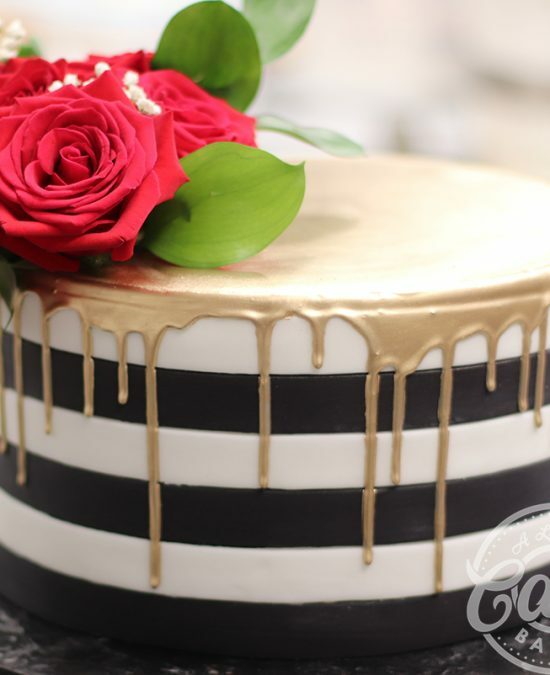 Get in touch about your dream birthday cake! 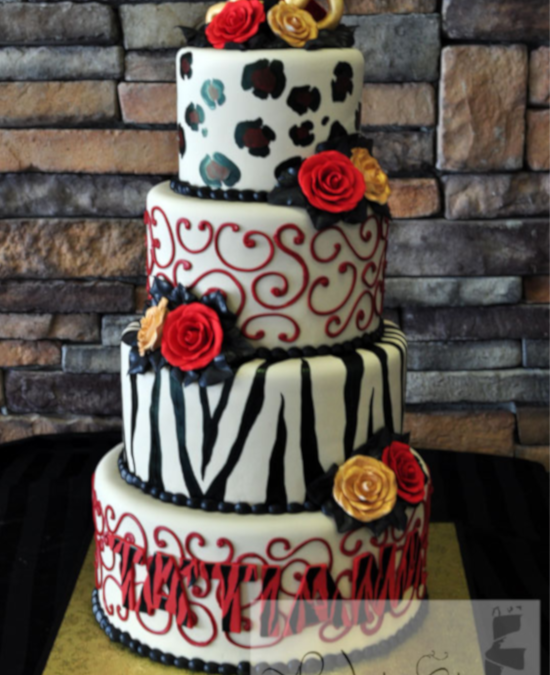 Our sweet 16 cakes feature custom designs ranging from zebras to flamingos. 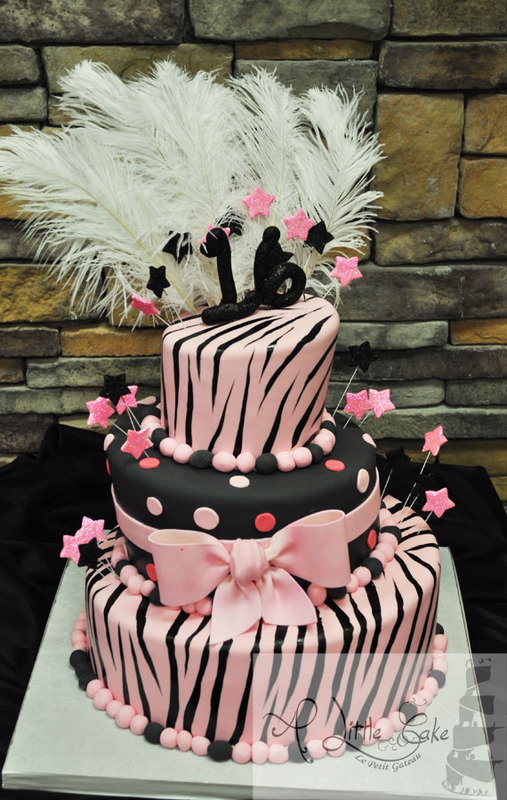 If you want to create a designer custom sweet 16 cake, sit down with one of our cake artists to bring your ideas to life. 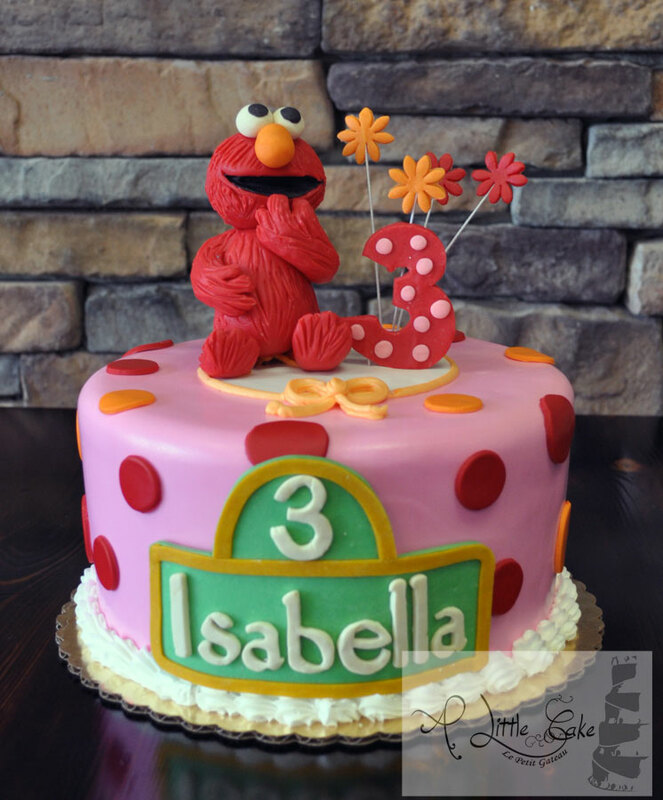 We can match any theme to make pretty cakes for girls with fondant or buttercream. 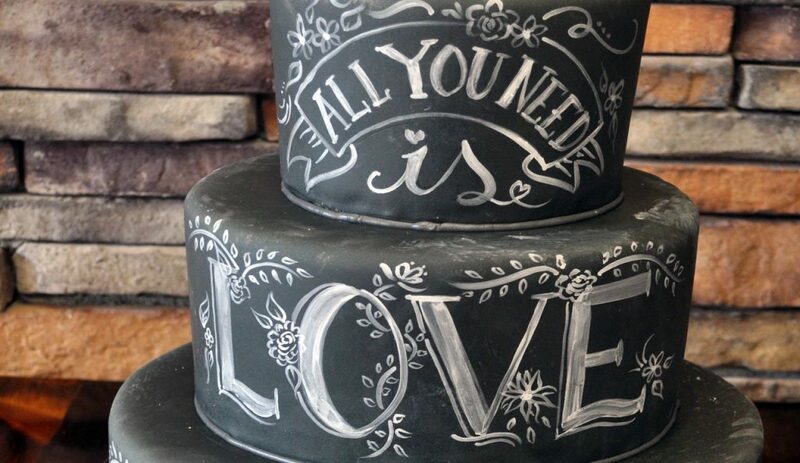 You can choose between a sheet cake, 2-tier cake or entirely custom cake design. 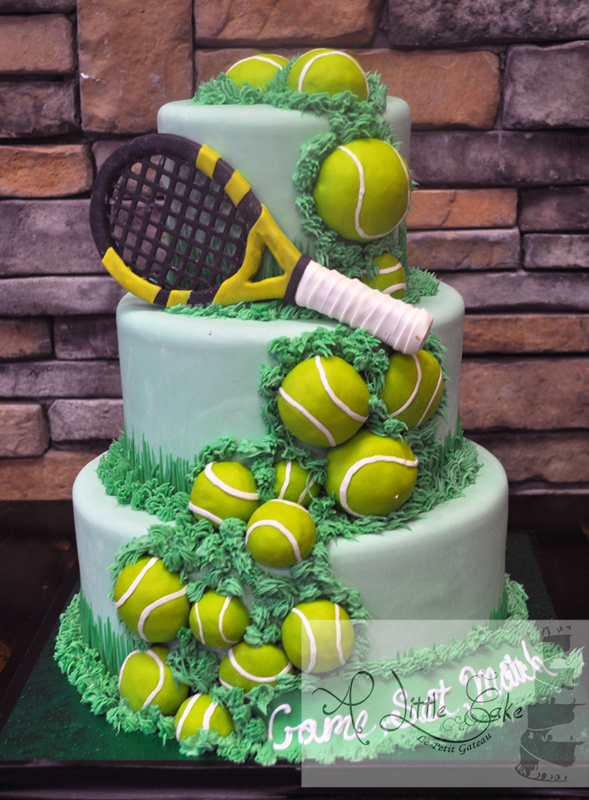 Get the unique and pretty sweet 16 cake idea you've been looking for. 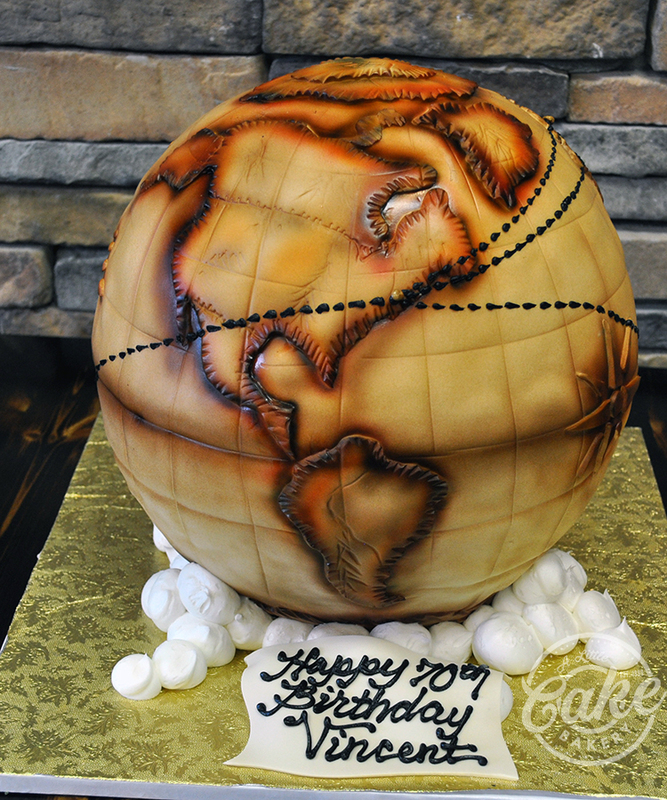 As you can see below, there are no limits your birthday cake. 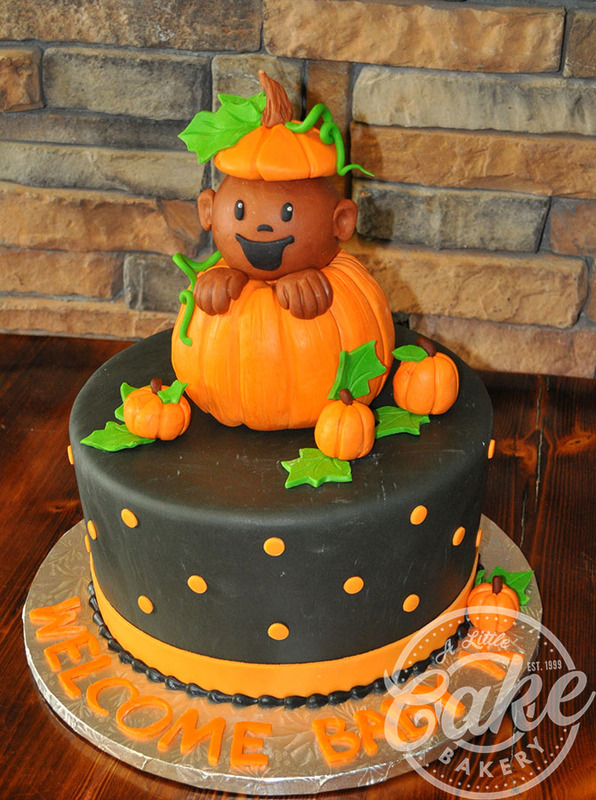 To get in touch, email us directly at leo@alittlecake.com or call 201.391.6300. When it's time for the bride and groom to cut the wedding cake, everyone is watching. 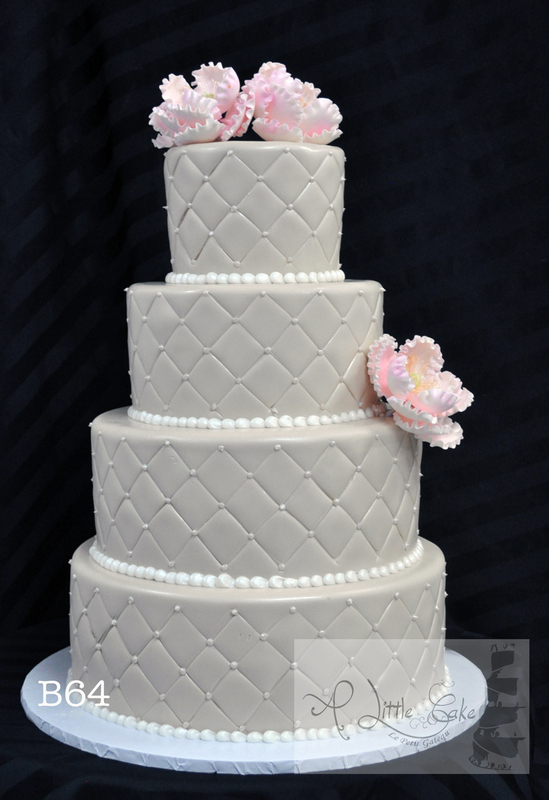 With us, you have full control over your custom wedding cake design. 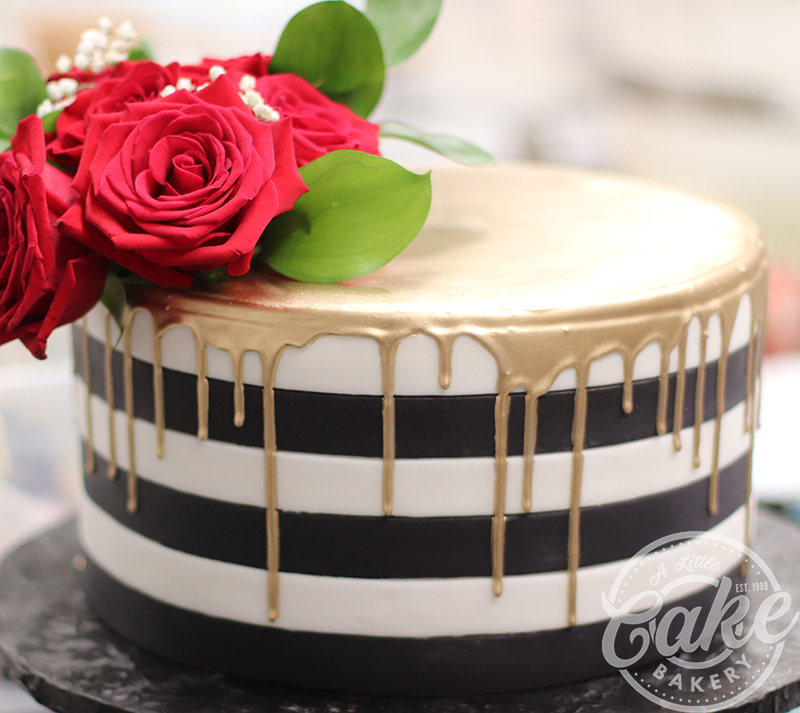 We offer a wide selection of cake sizes, fillings and designs. 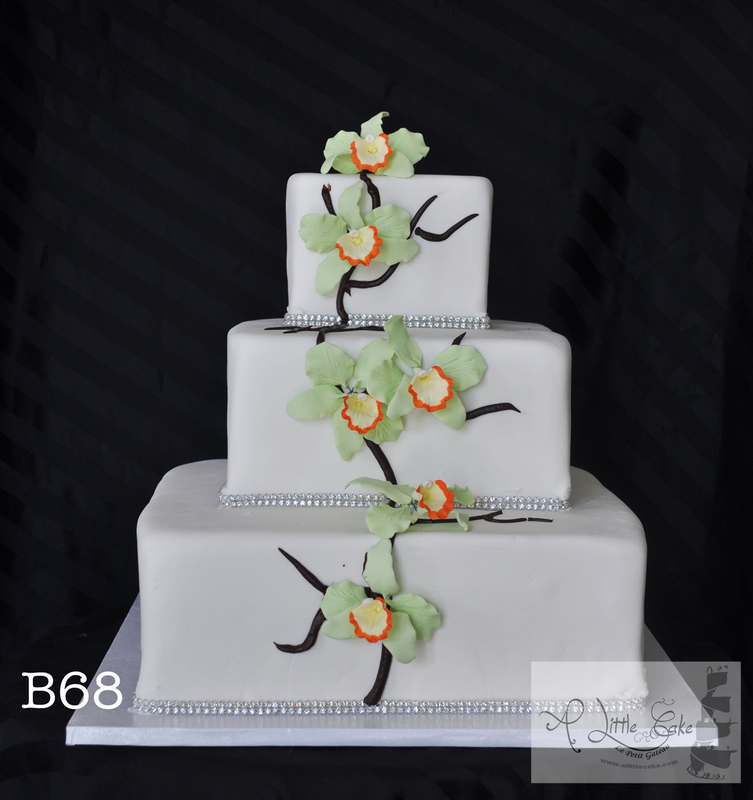 Not to mention, our wedding cake NJ prices are competitive with the surrounding areas. 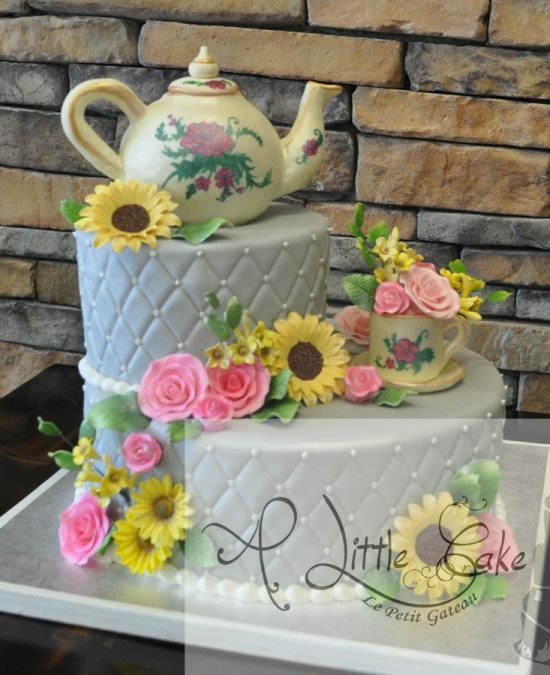 Our expert cake designers work meticulously on each flower or detail. 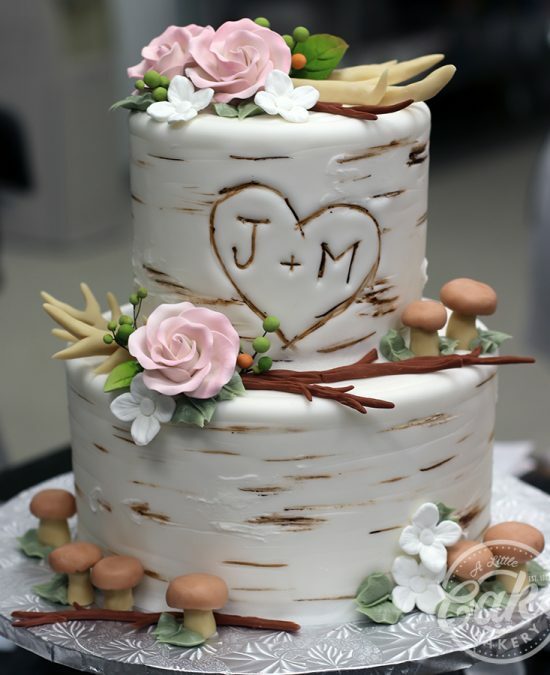 Take a look at our wedding cake designs below and come in for a cake tasting. 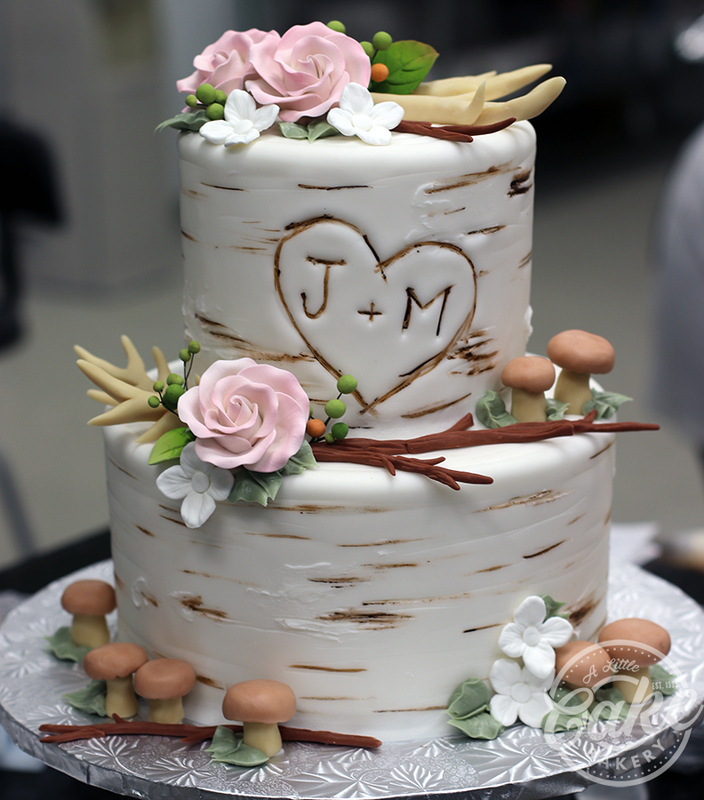 You will be amazed by the past luxury wedding cakes in New Jersey. 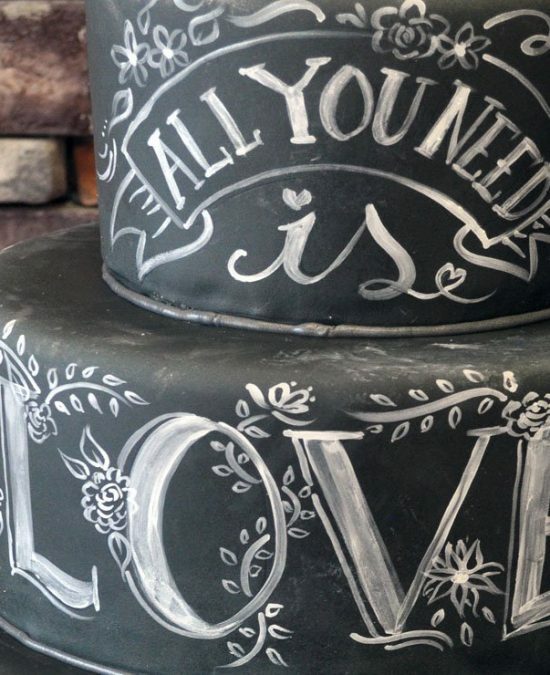 To find your favorite design, view our full portfolio of wedding cakes. 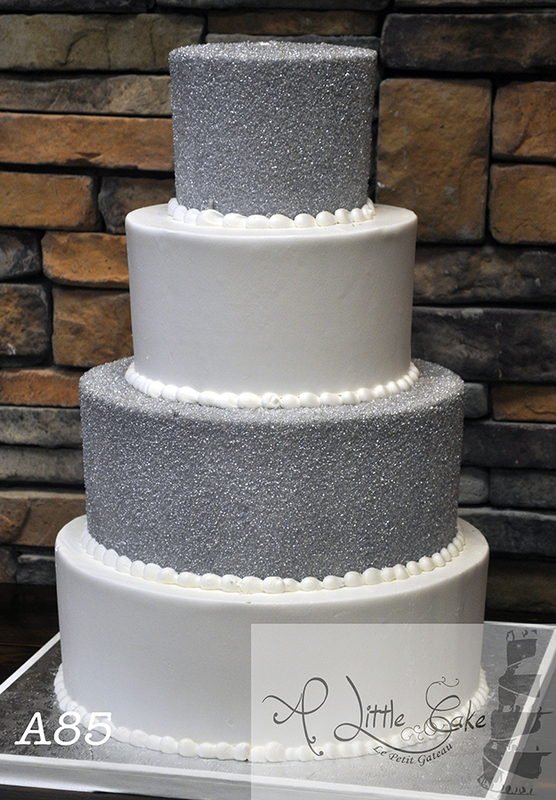 We can create a custom cake for your special day. 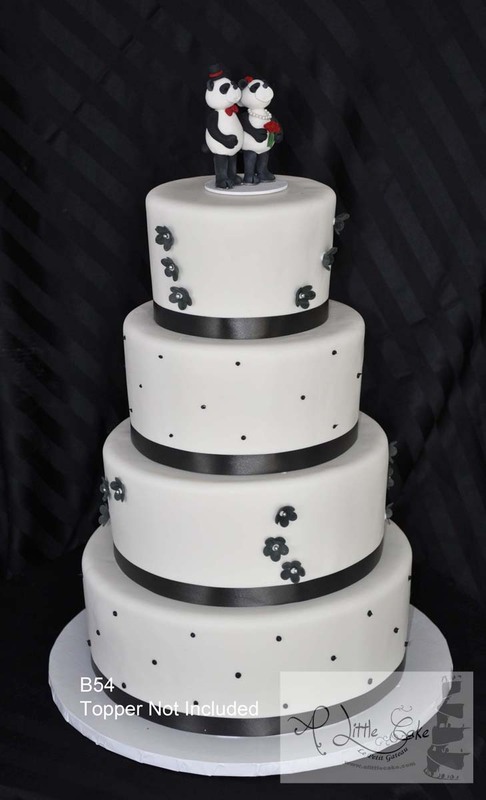 Local customers, celebrities and customers around the nation have ordered our custom wedding cakes in New Jersey to celebrate their marriage. 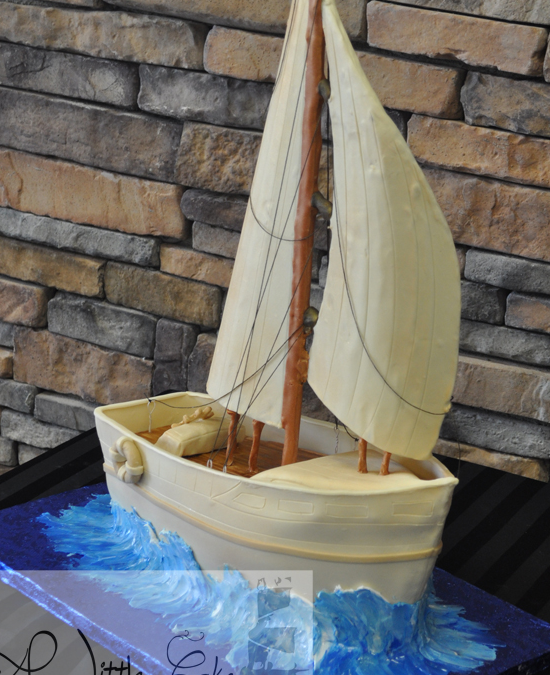 When you schedule a cake tasting in Bergen County, we will have you sit down with one of our cake designers. 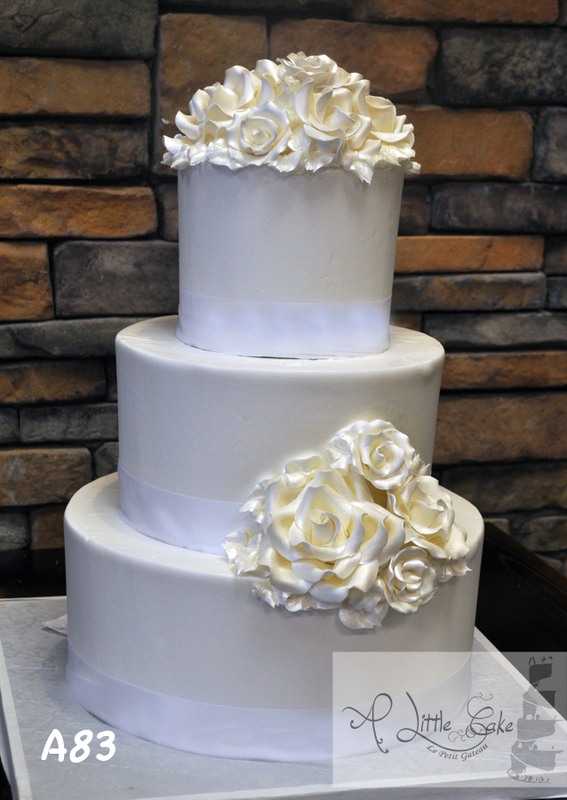 We will work closely with you for the perfect wedding cake for your big day. 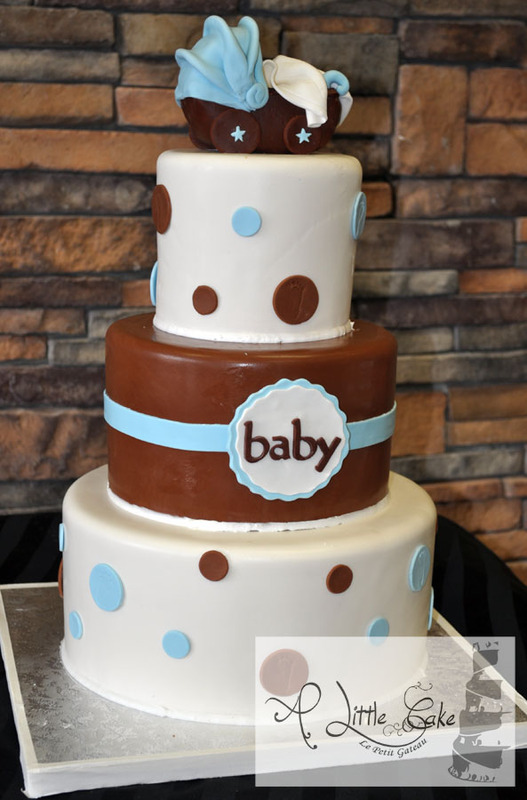 To schedule a cake tasting, email us directly at leo@alittlecake.com or call 201.391.6300. 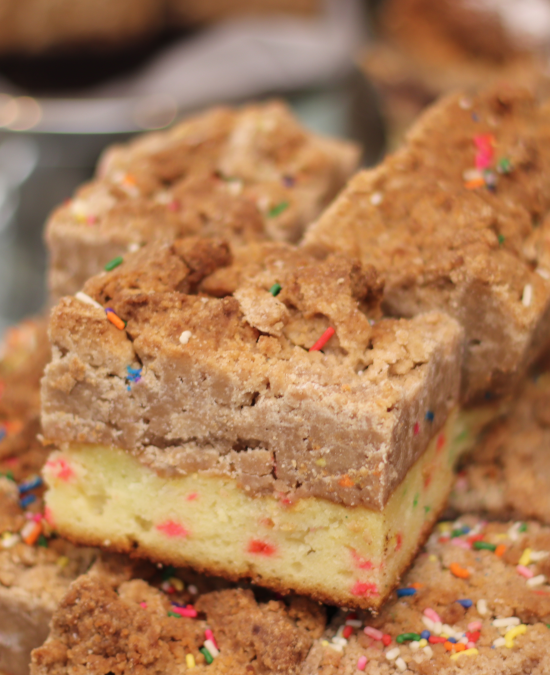 Our New Jersey bakery has our inhouse crafted pastries. 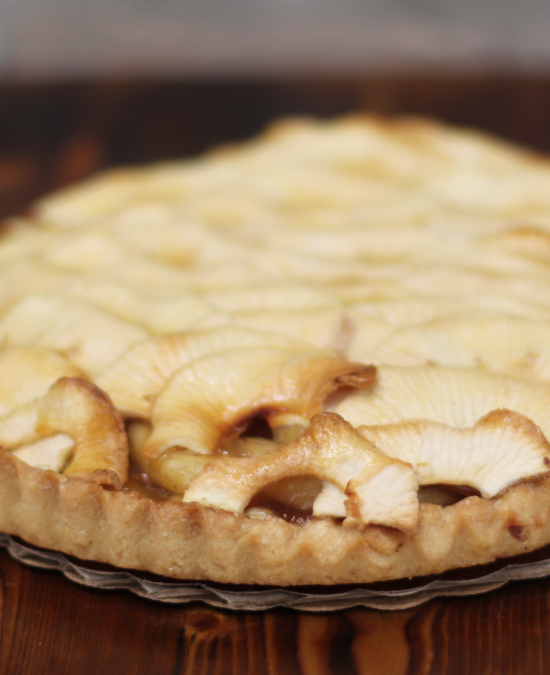 We have lobster tails, tarts pies and more. 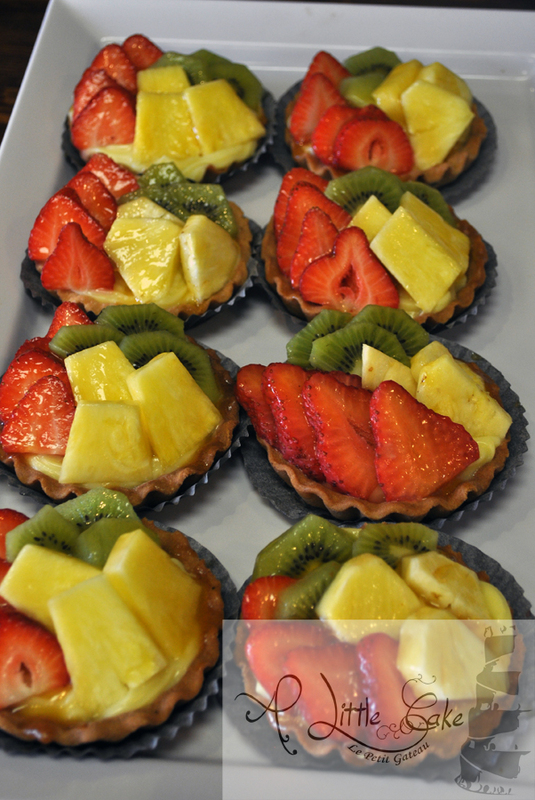 If you would like to try our pastries, come in to our local shop and have a bite. 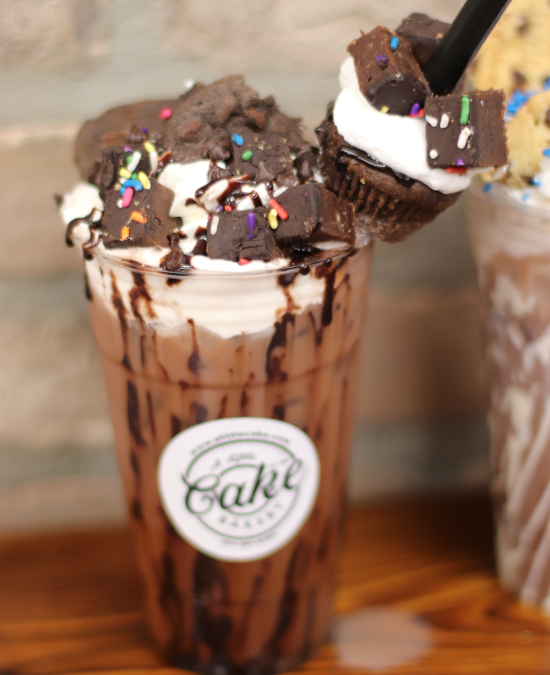 Our bakery is a great place to sit down, relax and enjoy some delicious desserts. 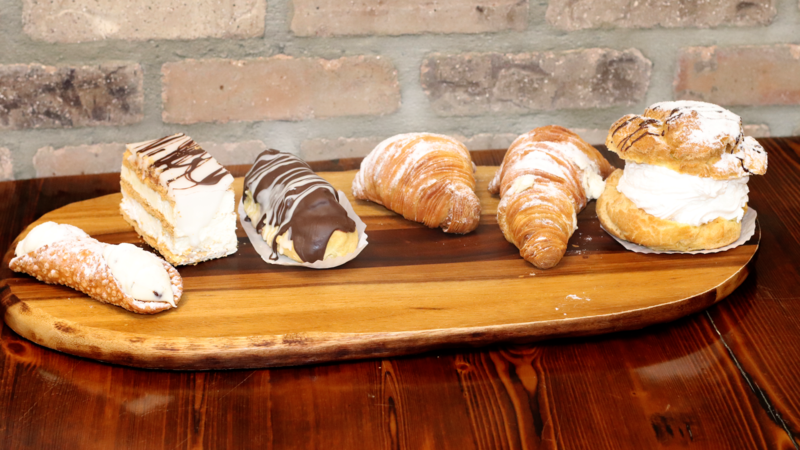 We have dozens of pastries ready to try. 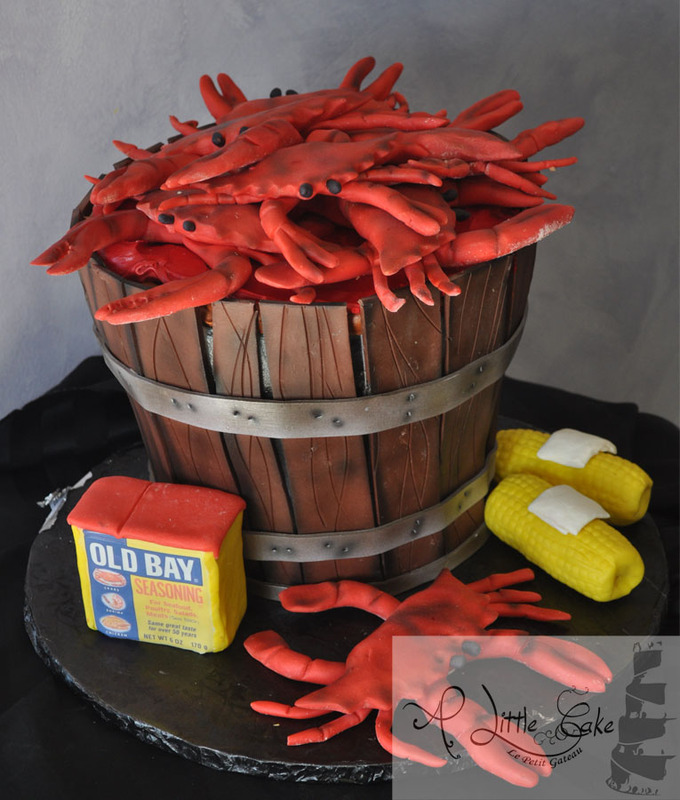 If you would like to place an order for a party or event, email us directly at leo@alittlecake.com or call 201.391.6300. 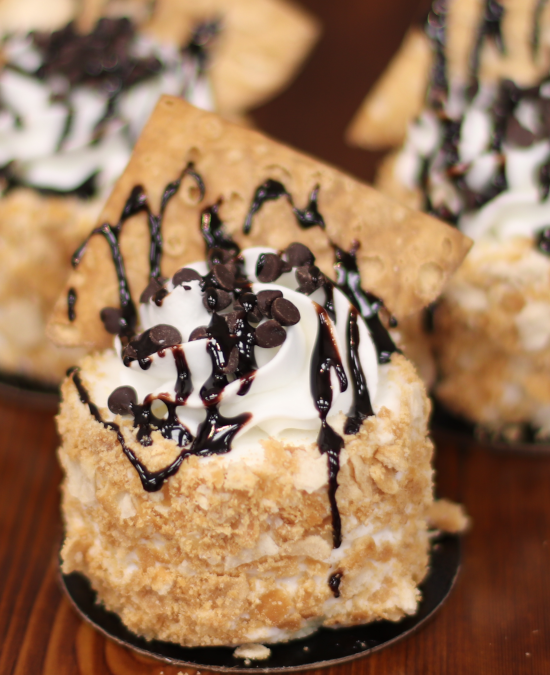 Recognized As One Of The Best Pies In New Jersey! 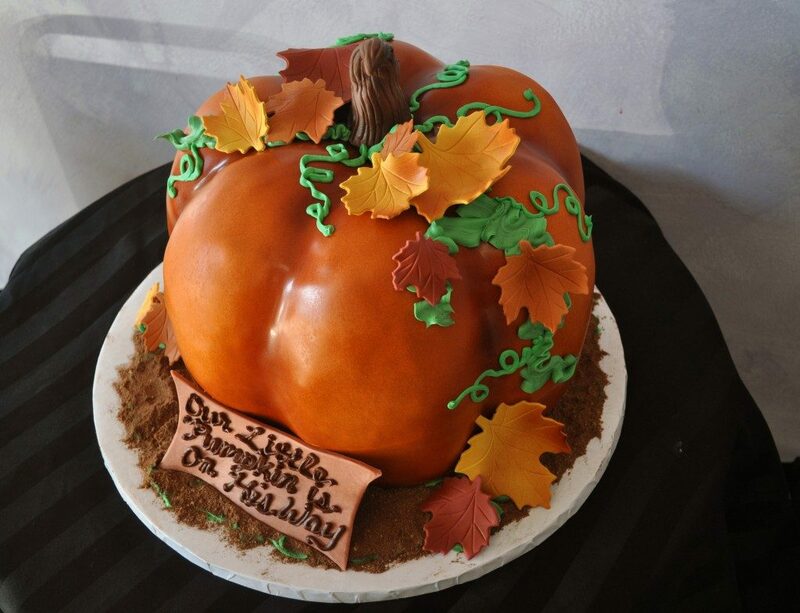 When Thanksgiving comes around, A Little Cake takes pride in being one of the best pie places in NJ. 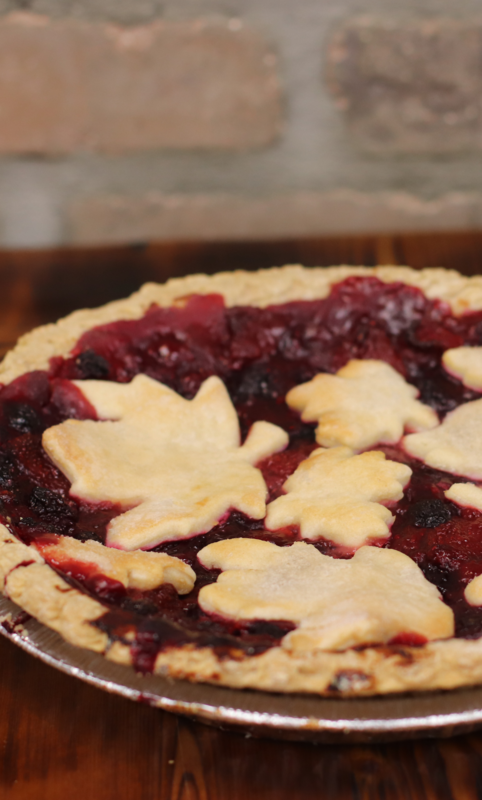 If you're looking for a traditional pie, chocolate lovers or applie tart made with the freshest ingredients, you will find something for the family with our full assortment of pies. 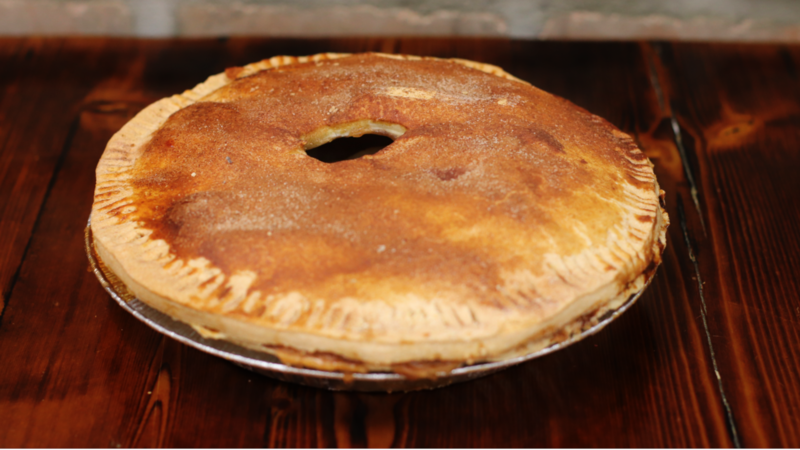 Many of our pies and tarts feed up to 10 people. 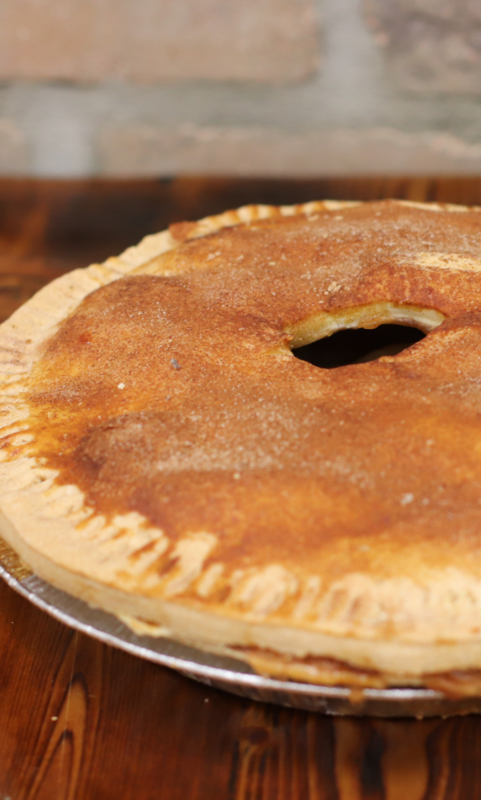 Once you try our pies, it will become a Thanksgiving tradition for years to come. Don't see the pie you're looking for? Call us and ask. 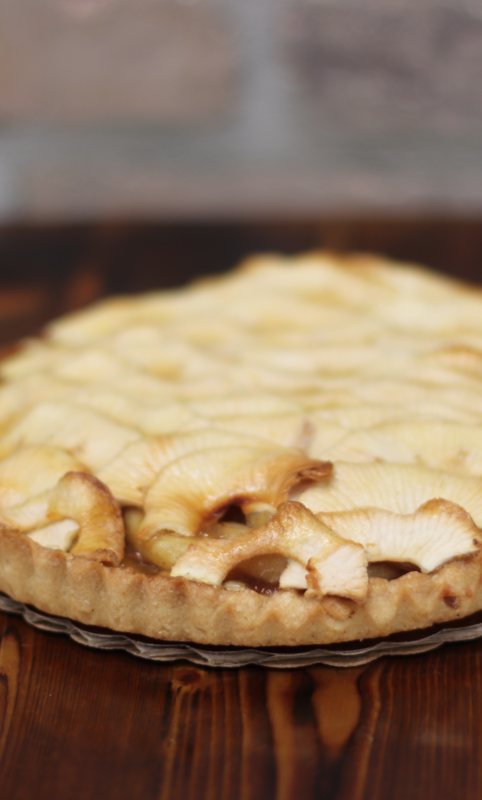 Throughout the year, we introduce several new pies and tarts at our bakery. 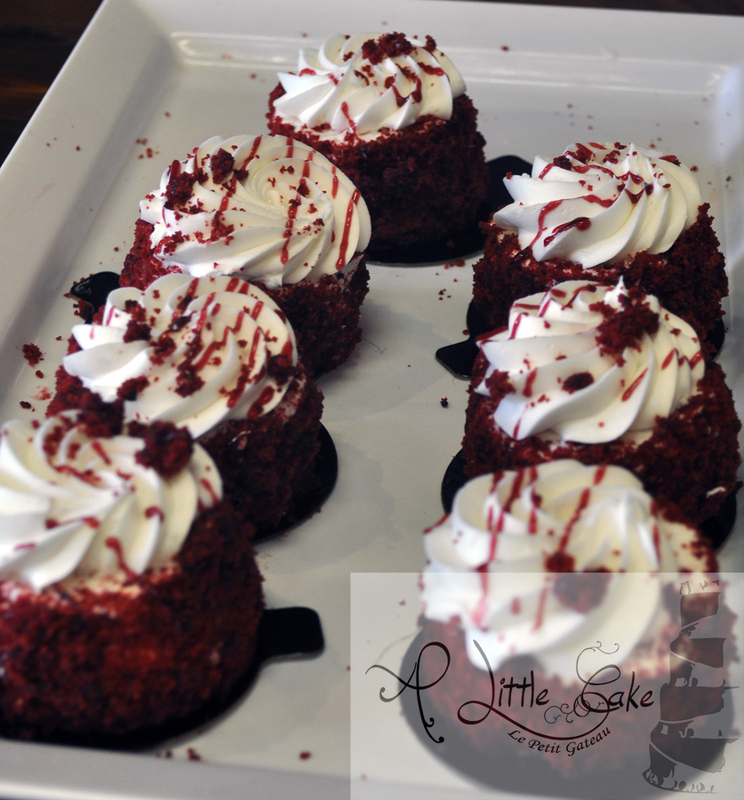 If you would like to place an order for pick up or delivery, email us directly at leo@alittlecake.com or call 201.391.6300. 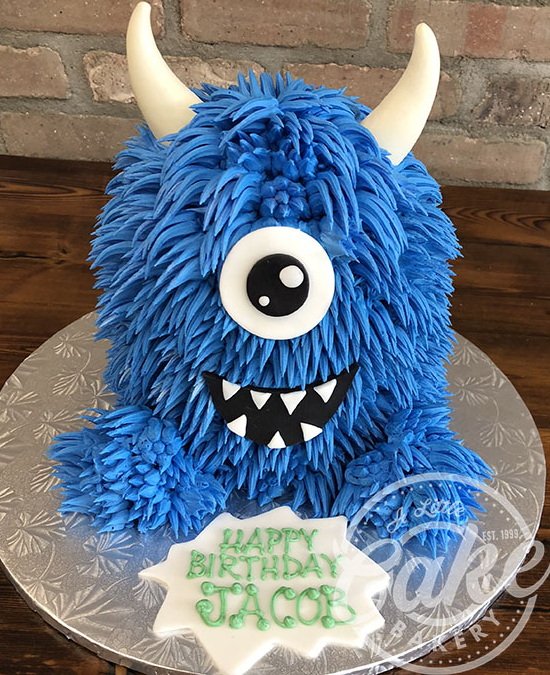 Our bakery in New Jersey has designed the most unique and delicious cakes for special events. 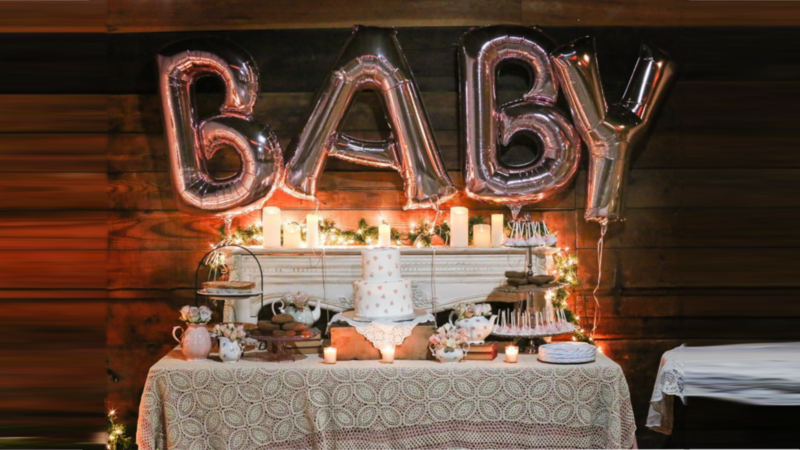 Our boy or girl baby shower cakes are a center piece of the party. 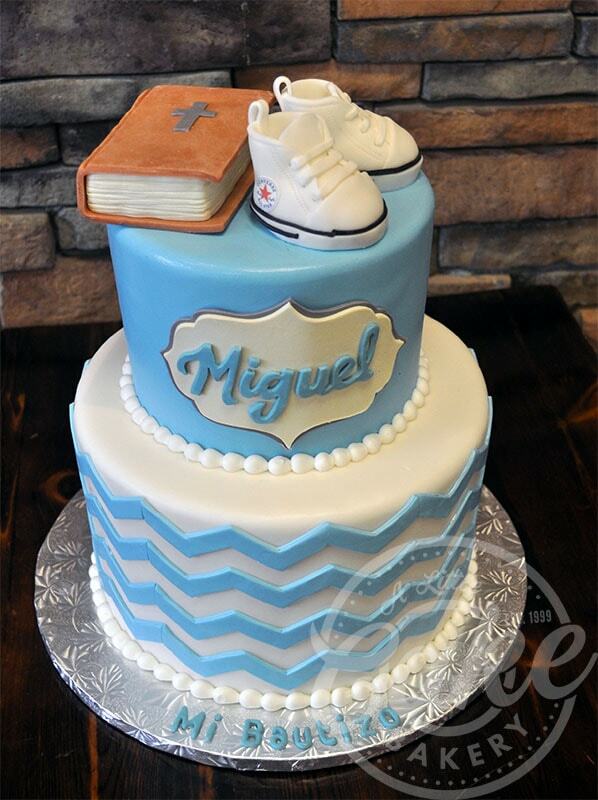 Whether you are celebrating a communion, baptism, bridal shower or grooms party, we will design a unique cake for your event. 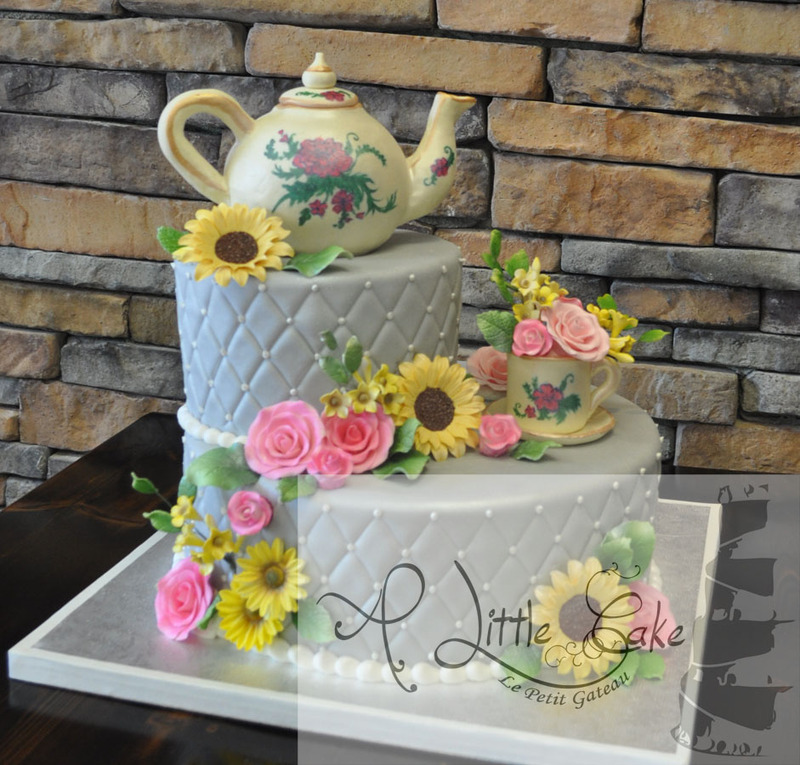 To have us design a specialty cake for your event, get in touch and email us directly at leo@alittlecake.com or call 201.391.6300.